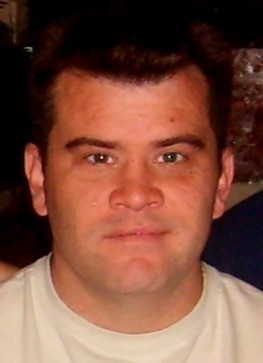 Michael Kenneth Sigley, age 40, passed away suddenly April 13, 2019. Born September 29, 1978 to Elizabeth Sigley and Thomas Price. Loving father of Michael Sigley and loving, devoted companion of 12 years to Gina Wagner. He had numerous Aunts, Uncles and Cousins. Mike had a wonderful way of making people laugh. He was a wonderful friend to all that knew him and always helped anyone out even if they didn’t ask for it. He was Awesome with building things and loved remodeling. He enjoyed shooting pool and spending time with friends and family. He was known as “Fuzzy” and “Sumbitch” to many of his friends. Friends received Friday, April 19, 2019 at the GREGORY P. GODORHAZY FUNERAL HOME, 4801 Memphis Ave., Cleveland, OH 44144 from 2 to 4 and 6 to 8 PM.